Newsflash: purchasing a sports car doesn’t instantly transform you into a pro driver. Fortunately, Fiat is giving buyers of the 124 Spider Abarth and 500 Abarth the chance to improve their driving talents – for free. 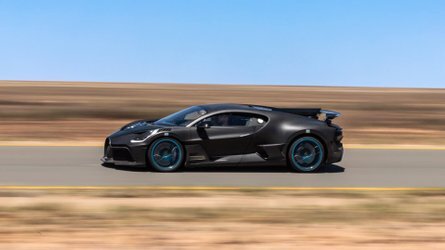 Any customer who buys or leases either of the Abarth cars is entitled to a free day of driving instruction at the Bob Bondurant School of High Performance driving in Phoenix, Arizona. The program includes hands-on time with instructors, who take attendees through skidpad, slalom, autocross, and high-speed track exercises in the Abarth cars. Abarth fans can also pay extra to stay another day for the “Abarth Rally,” a 220-mile trip through “scenic Arizona highways” near the track. The Fiat 500 Abarth, meanwhile, continues to be offered as both a hatchback and a convertible, with 157-160 hp and 170-183 lb-ft, depending on transmission choice, available from its 1.4-liter turbo. 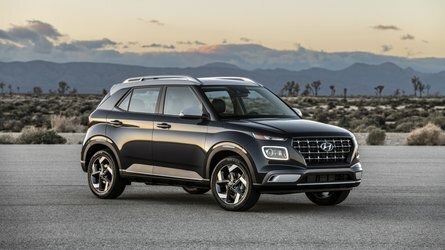 It costs $23,570 as a hatchback or $27,690 as the 500c convertible. The Bondurant school also hosts classes at the helm of Dodge SRT products, including the Viper. 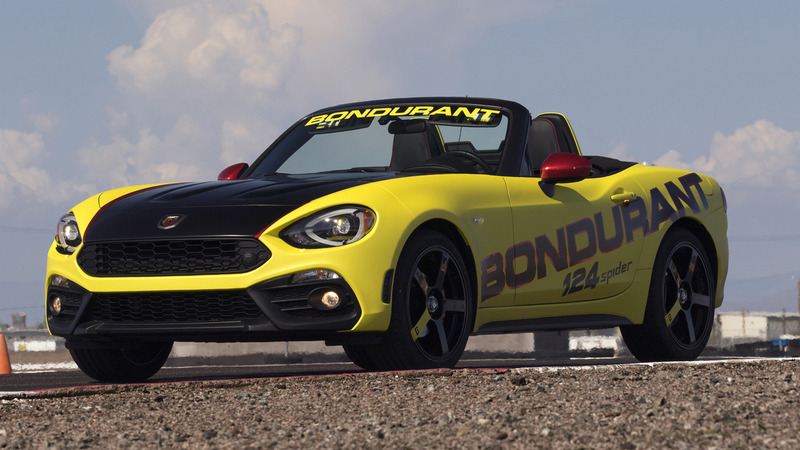 The FIAT brand is partnering with the legendary Bob Bondurant School of High Performance Driving for an all-new Abarth Track Experience, offering owners and fans of the “small but wicked” Abarth models an opportunity to develop their racing and driving skills. 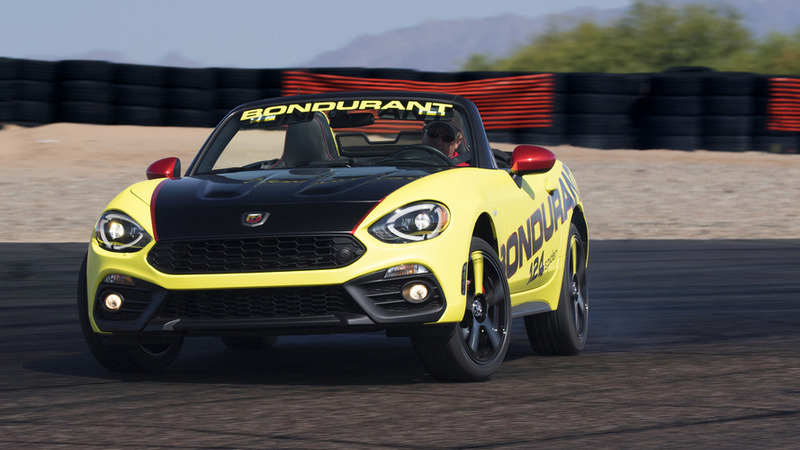 The Fiat 124 Spider Abarth and the Fiat 500 Abarth will join Bondurant’s current lineup of high-performance vehicles as part of the new Fiat Trackside and Road Rally programs, which will be available beginning in November. The 124 Spider Abarth will also be featured in a special race series at Bondurant for Fiat Trackside members. Bondurant’s new Fiat Trackside driving program, featuring the 500 Abarth and 124 Spider Abarth, includes an introduction to the FIAT brand and classroom instruction. 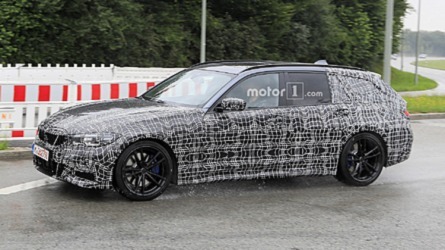 Guests will then join in instructor-led skid, slalom, auto-cross and team rally cross activities, as well as hot laps. The optional second day “Road Rally” is an all-inclusive program that begins at the Bondurant facility. 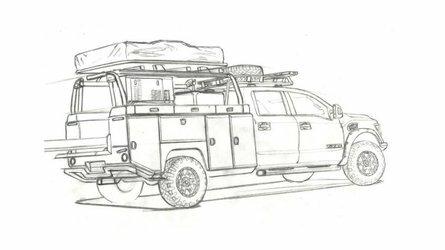 The 180- to 220-mile rally includes a morning coffee break, followed by an array of scenic Arizona highways and a private lunch before participants return to the Bondurant School. 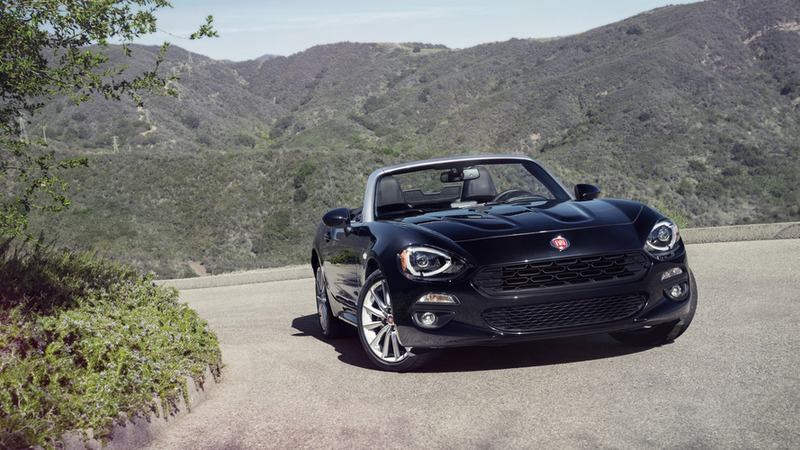 FIAT customers who purchase or lease a Fiat 124 Spider Abarth or Fiat 500 Abarth have one year from their purchase or lease date to take advantage of the Bob Bondurant School of High Performance Driving opportunity, which is offered at no charge. 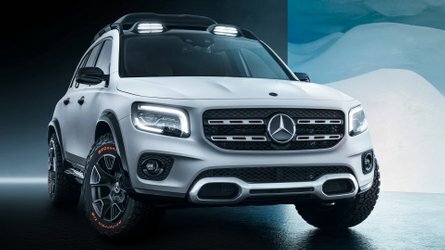 For more information, to register or to verify whether a particular vehicle qualifies, please visit www.abarthexperience.com.